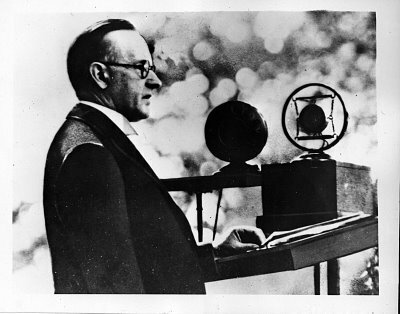 Sometimes what is most needed is to get out there, put in the hours, and travel your state, not merely to talk but to listen. 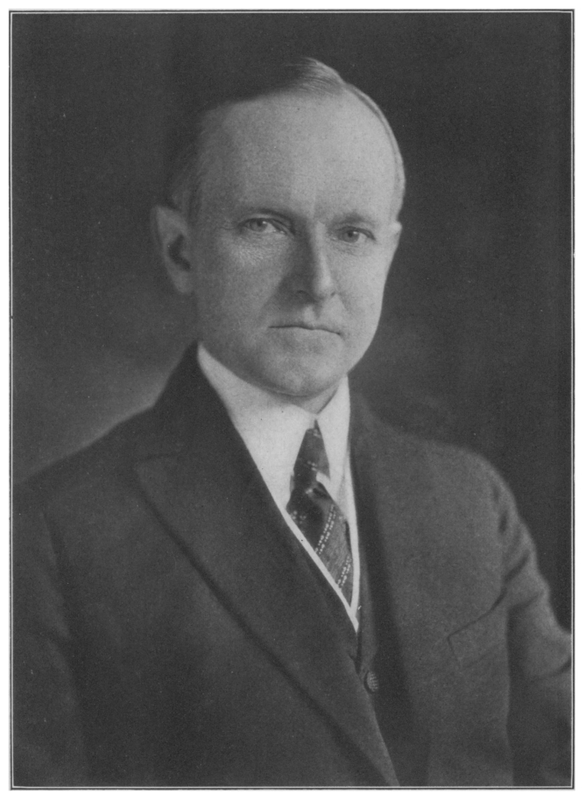 Another Coolidge insight, something especially useful as we watch while candidates begin to quit the Presidential race, comes from his experiences early in politics, “People will judge of me by the men who are willing to be known as my supporters.” Whoever you support for President in 2016, that will remain true. We not only reflect the values of the one we endorse but the candidate is known by the kind of people he or she attracts. 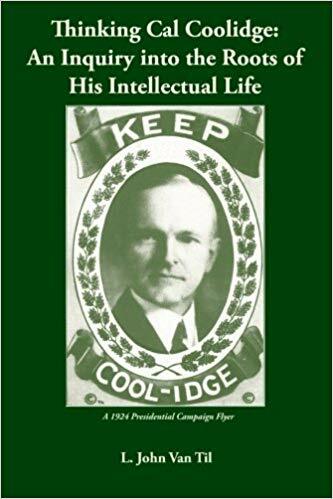 Read more Coolidge insights to examine all our candidates in the coming year by picking up a copy of Keeping Cool on the Campaign Trail: 101 of “Silent” Cal’s Insights on Voting, Campaigning, and Governing.